Do you think project management tools are only for larger enterprises and startups can't afford one? You need to think twice. The technology evolution has made project management viable for all-sized businesses. Whether it is a small business or a large scale company, all businesses can benefit out of a project management system and manage their projects efficiently. In fact, small businesses need project management tools more than the larger enterprises need. It is a misconception that the project management system is only for large scale enterprises and startups can't afford it. Rather project management system benefits all businesses regardless of their size and budget. 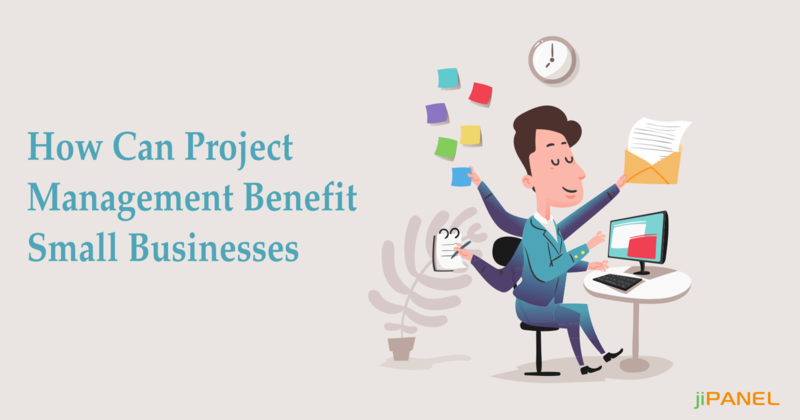 In recent time, many of the project management software like jiPanel offers project management services at the most affordable costs to cater to all your business requirements. No matter you want to quicken your project management process or want to track the projects regularly, a project management system lets you do that efficiently in one package itself. So, it's time that you implement a project management system and get the best benefit out of it. Here is a list of top advantages offered by a project management system for small businesses and startups. Accurate Project Estimation System: Having a project management system lets you get a clear idea and estimation of project resourcing and budget required for a particular project. 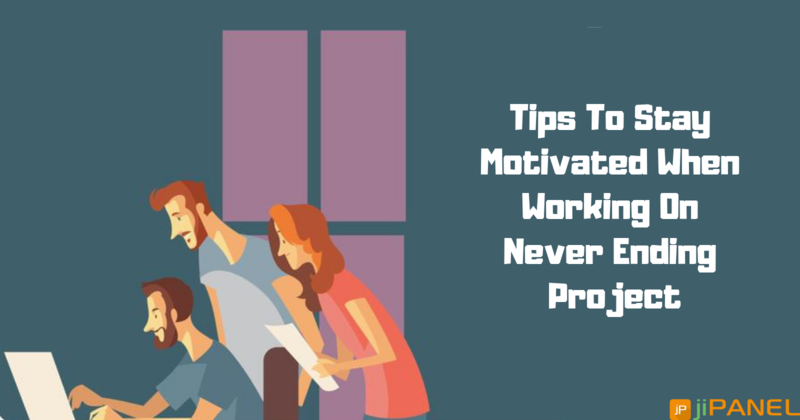 This further assists you in delivering projects before hitting deadlines and attain more effective outputs to make the customers happy. Assign and Prioritize Projects: In order to deliver projects before reaching the deadlines, it is necessary that you prioritize tasks and projects accordingly. Assigning and prioritizing tasks will ensure that all the efforts put in are utilized in the right direction. Otherwise, be prepared to get late project deliveries and unhappy customers too. Improves Task Scheduling: Assigning the right tasks to the right person and at the right time is very important. If all the work is allocated to a person who already has a bunch of tasks in the queue, he wouldn't be able to deliver the task on time. Analyze the workload properly and allocate the tasks accordingly to the right person. 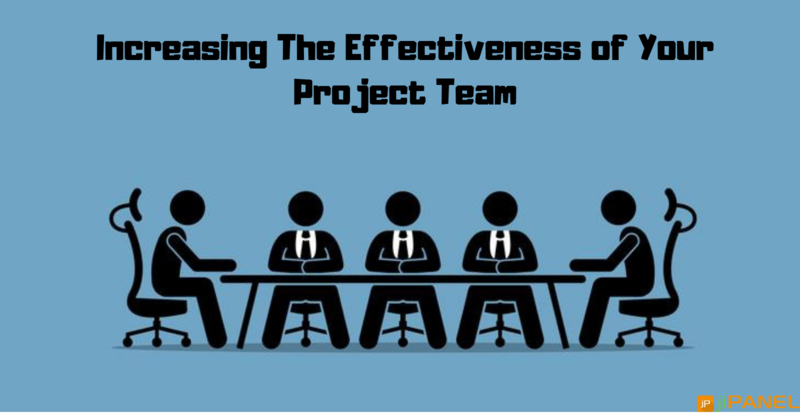 Clear Overview of Project Status: In order to deliver projects on time, it becomes essential to regularly analyze and keep a record of all team members project status and daily work too. Whether all the team workers are working as per their daily target or not. 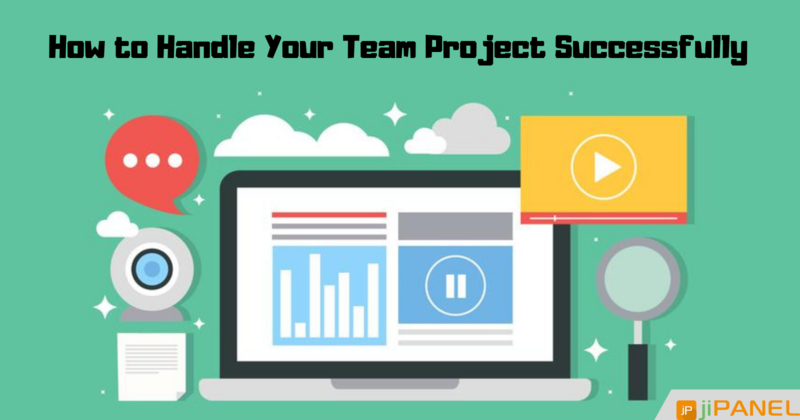 Smooth Team Communication: Enhancing the communication of all the team members, coordinators, and project members is a must to manage a project effectively. Take out time, discuss the project requirements and goals, and work accordingly. Timely and Better Reporting System: Till date, there are many organizations which still manage the reports using excel sheets. On the other hand, project management software helps you create and manage reports in real time which includes all the necessary information like project progress, task status, productivity, cost, profitability, and other things. If you are in the startup stage of your business, you must not waste any more time and go for a suitable project management software. Look up for a perfect vendor, discuss your business requirements and budget, go through their reviews and take the final decision. It is a one-time investment so you need to wisely take a decision. If you have any questions, feel free to get in touch with us. We would be glad to hear from you!